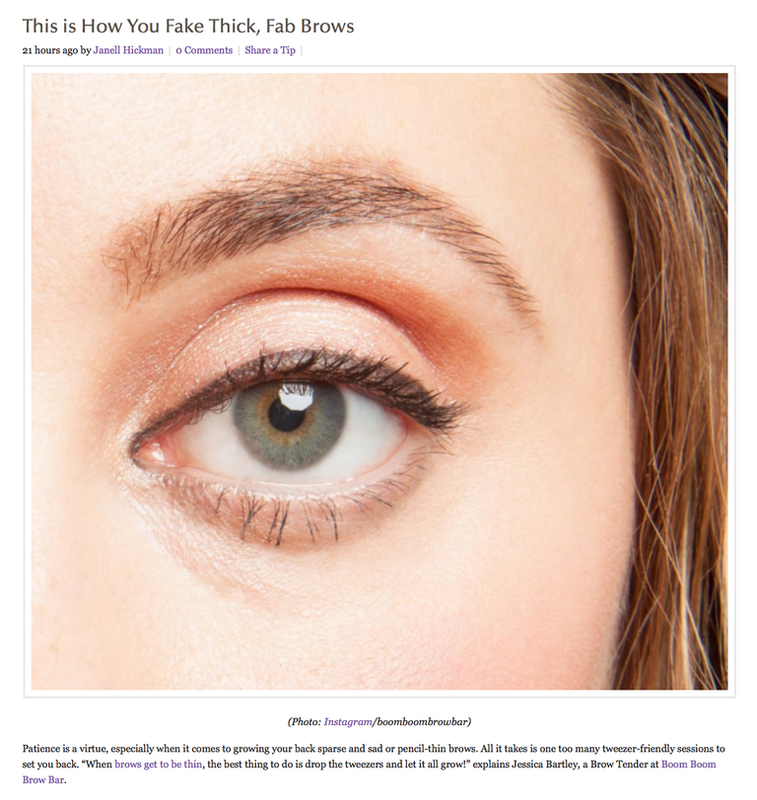 This is How You Fake Thick, Fab Brows! The New Trend... Feathered Brows! This was originally featured on Beauty Launchpad. This post was originally featured on SELF magazine. This post was originally featured on It’s a Glam Thing. Can You Really Grow Your Brows Back?